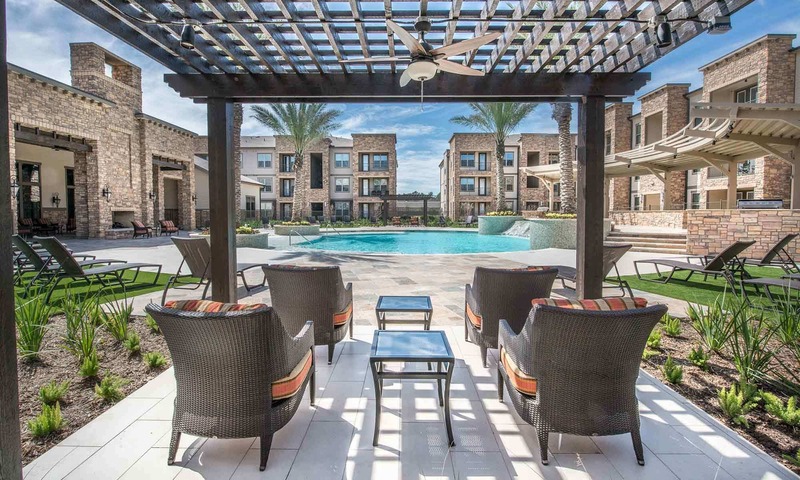 Take a look through our photos and see what garden-style living at The Abbey at Spring Town Center means. 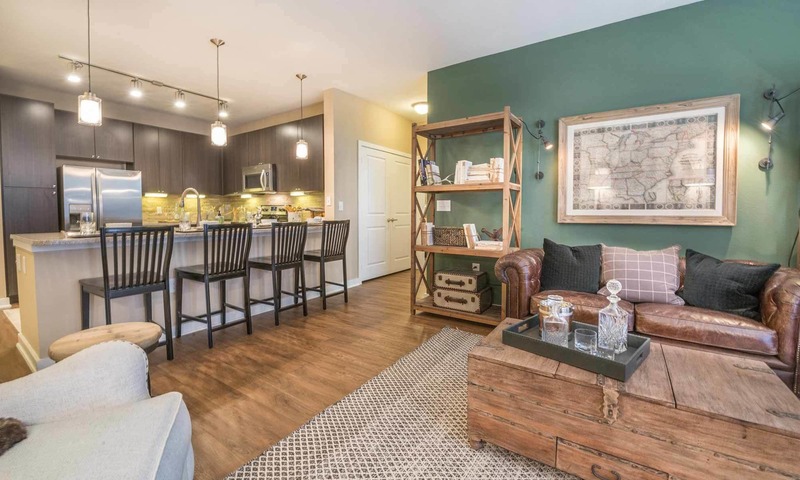 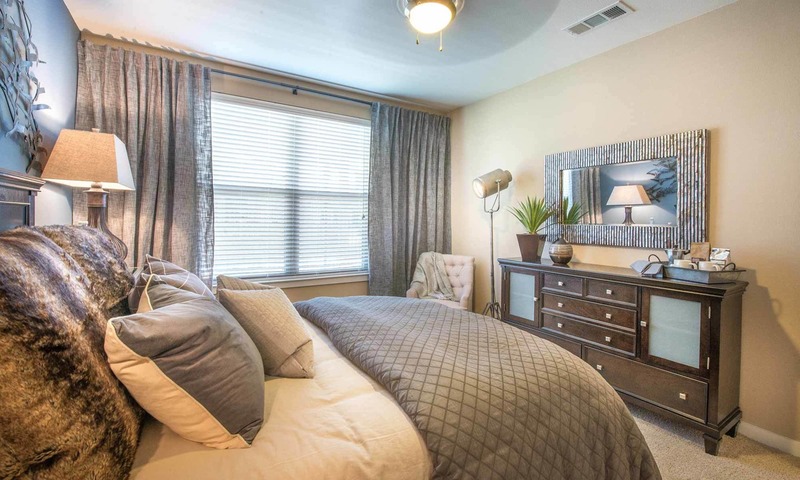 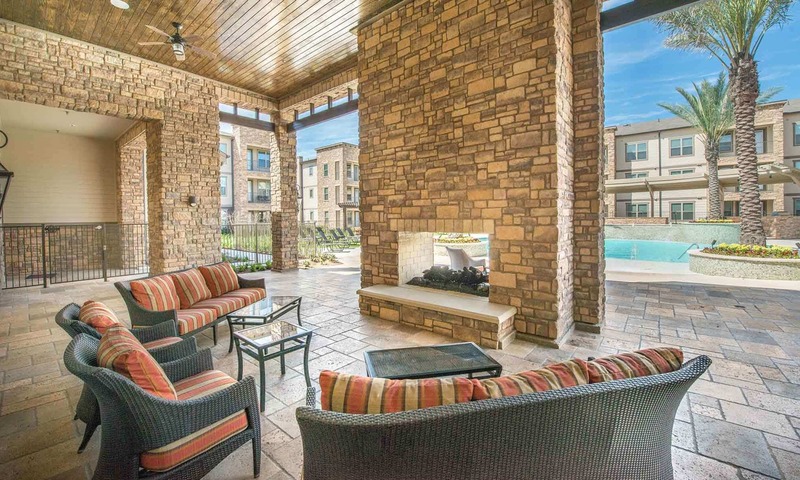 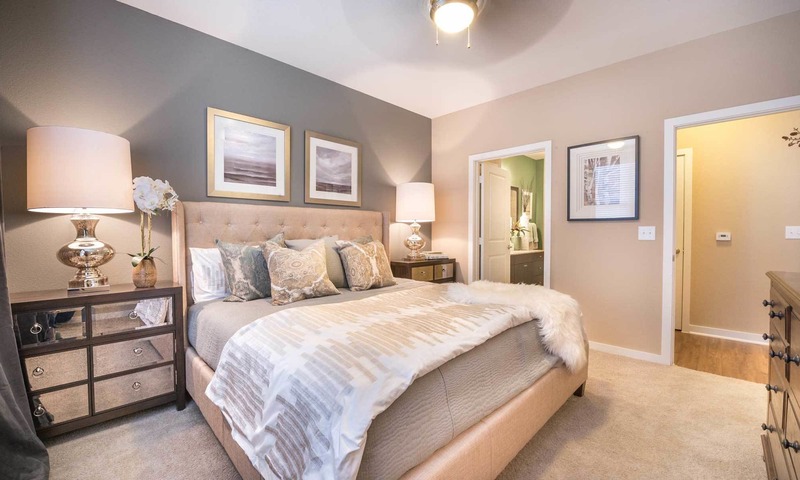 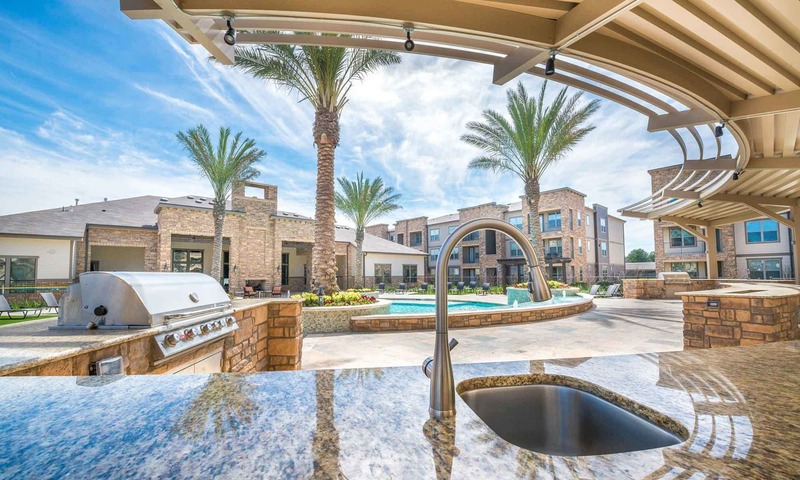 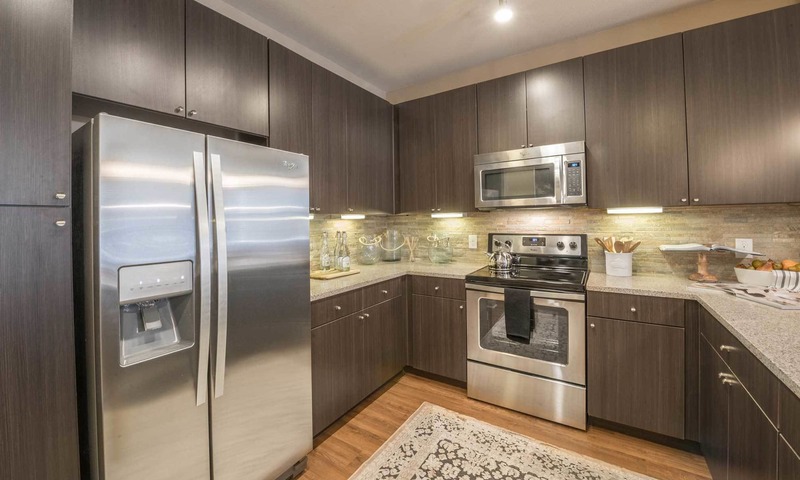 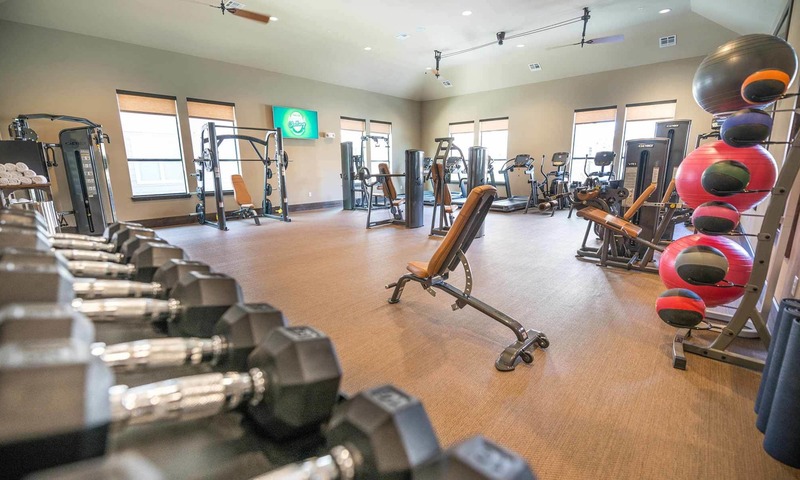 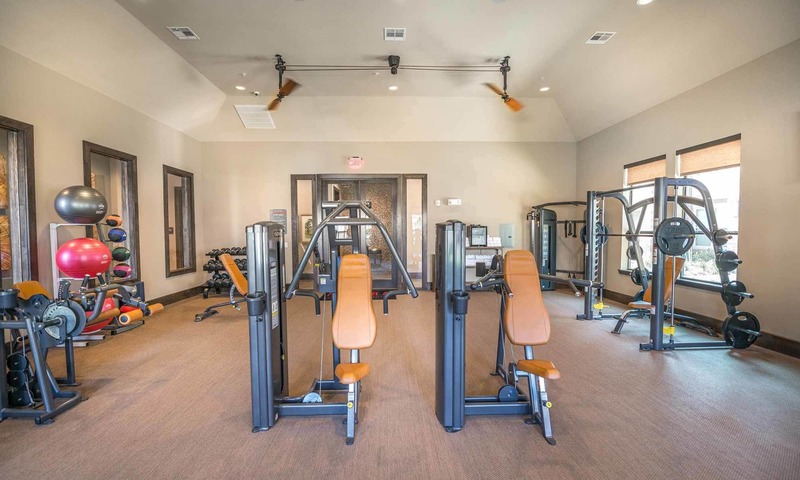 Our 1, 2 & 3 bedroom apartments for rent in Spring, Texas, boast granite countertops and stainless-steel appliance packages in each home, as well as open, modern floor plans. 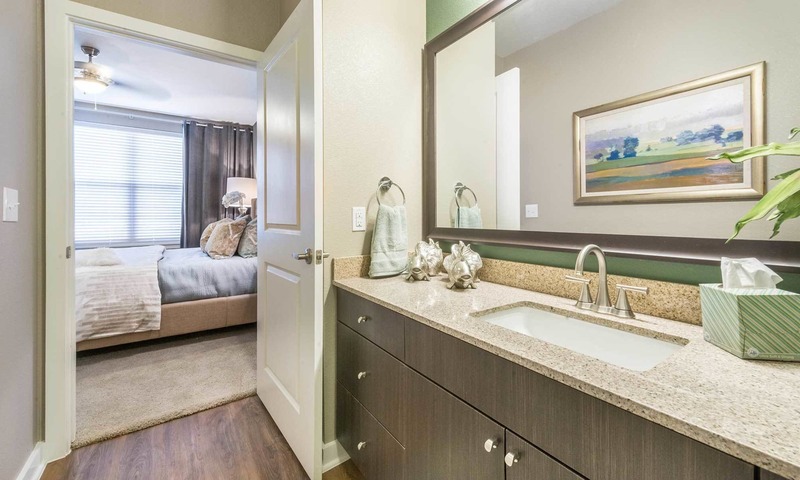 Detached garages are available for extra storage, and we welcome pets – though some breed restrictions apply. 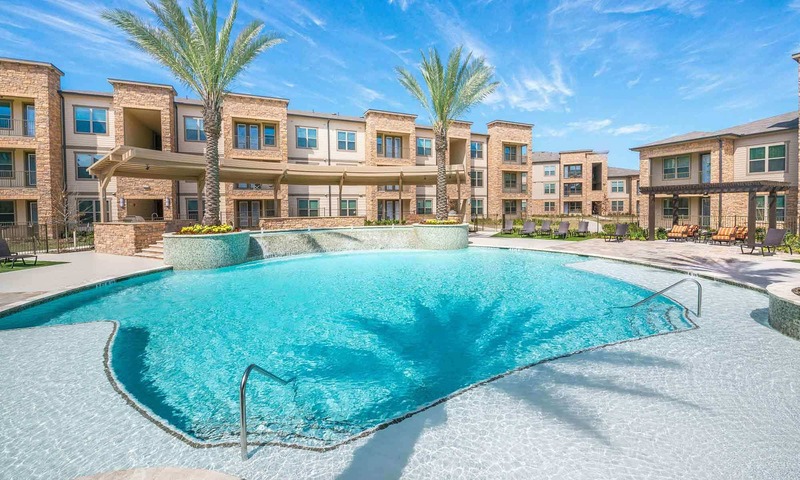 Be sure to check out the resort-style pool and private cabanas, the perfect place to relax after a long day at work. 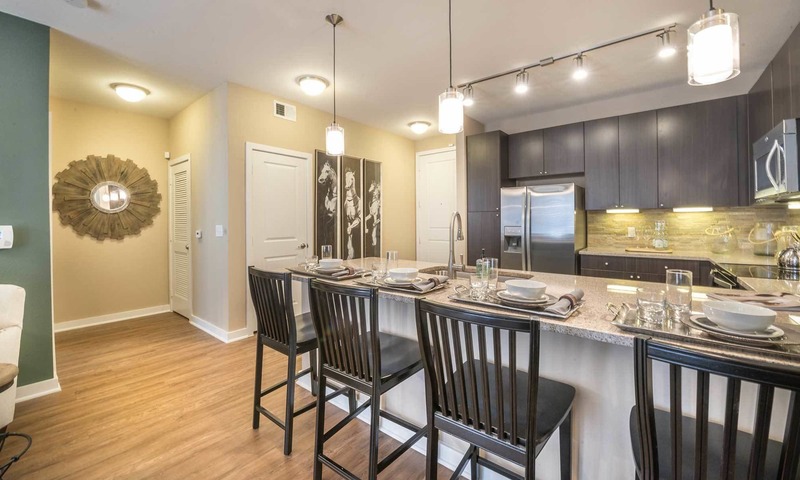 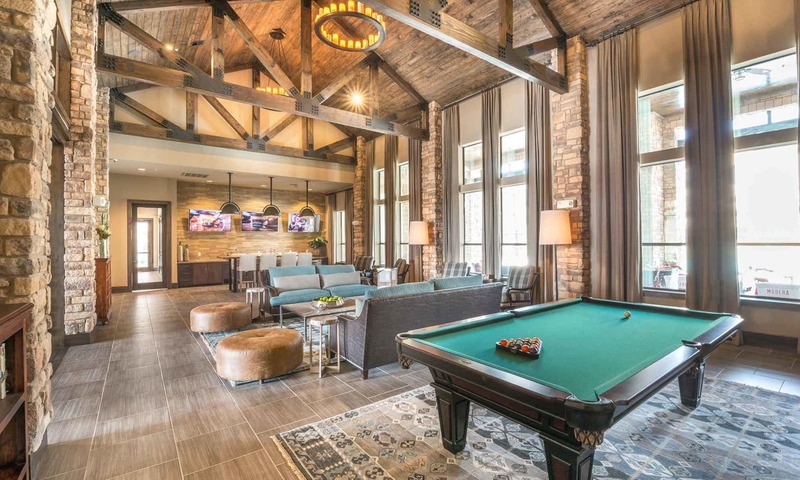 You can’t beat the apartment features and community resources at The Abbey at Spring Town Center. 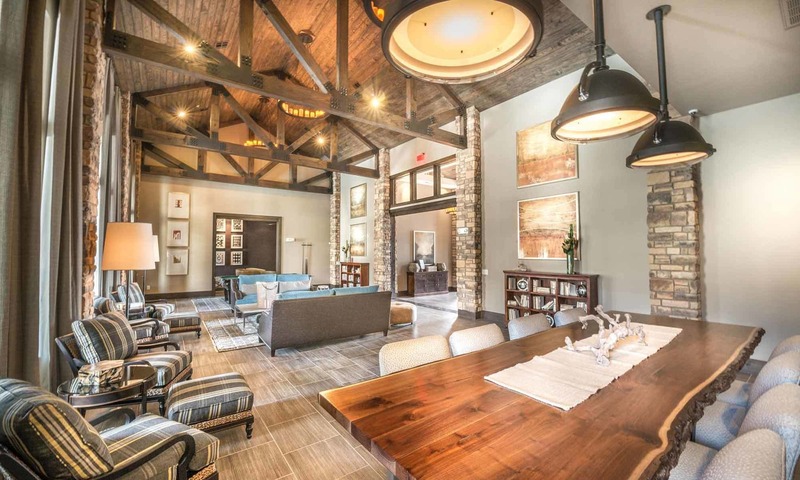 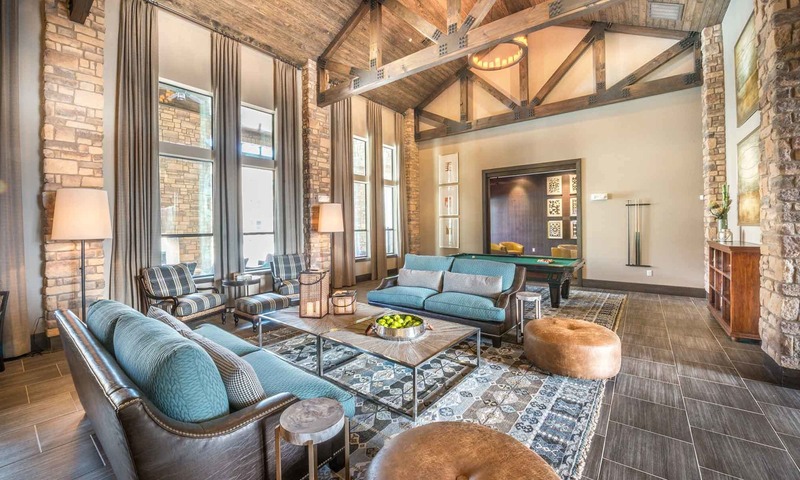 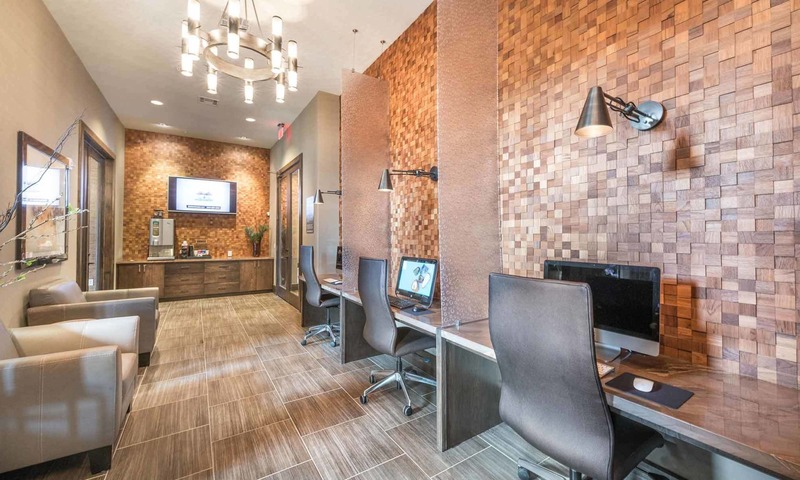 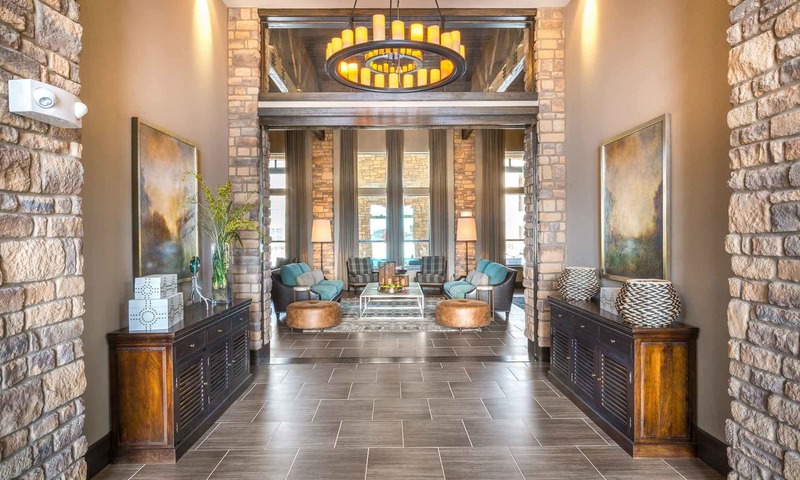 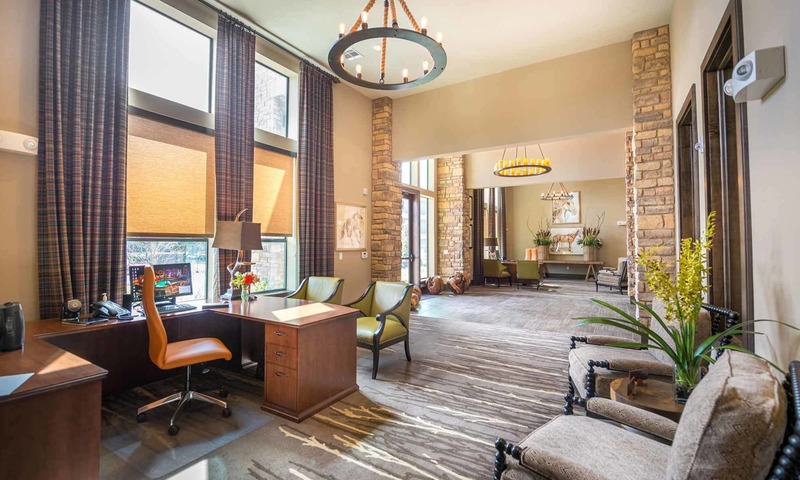 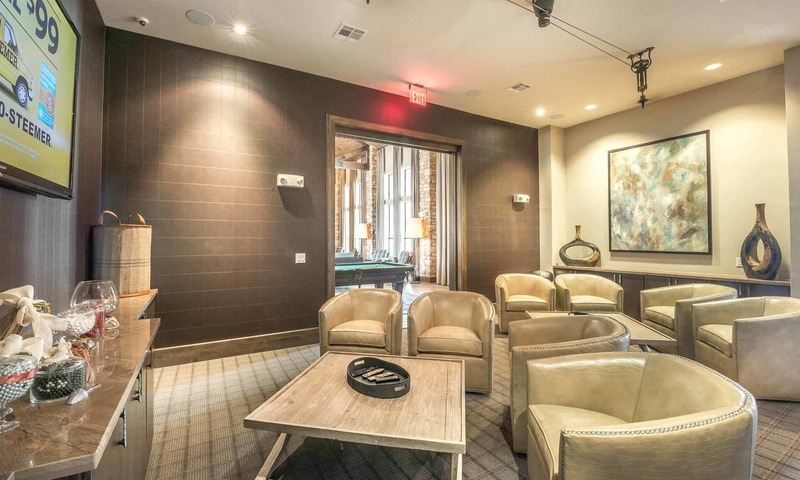 You have to see the amenities at The Abbey at Spring Town Center for yourself to believe it. 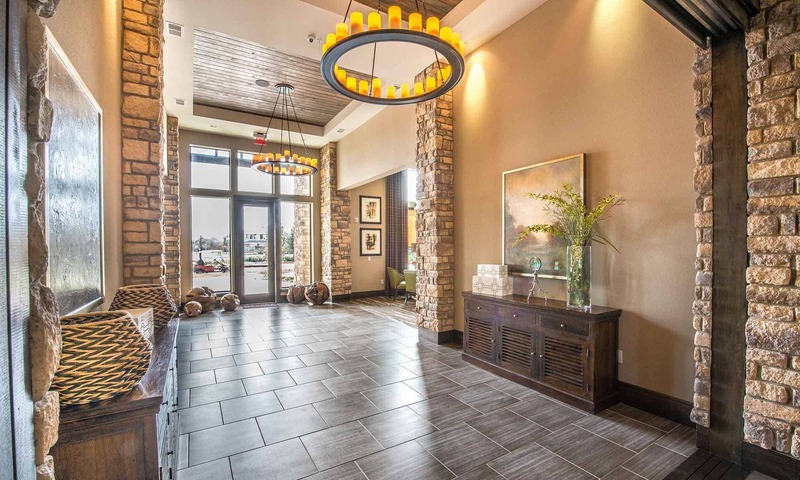 Schedule a personalized tour with one of our friendly staff members today.